Creatively designed. Expertly managed. Seamlessly produced. 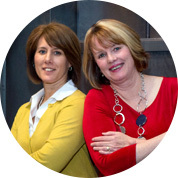 Lisa Datoc and Barb Witten combine for nearly fifty years of experience in strategic event production, fundraising, media and public relations. Their successful track record brings credibility and a reputation for integrity, professionalism, and expertise to DatocWitten Group, Inc. Since the company’s 2009 inception, we have raised more than $20 million and consistently exceeded expectations in a competitive Washington, D.C. market. At DatocWitten Group, Inc. we serve corporate and non-profit clients who share a common goal: addressing significant issues that impact today’s world. Our events, fundraising, media and public relations campaigns are strategically and creatively aligned with our clients’ goals and missions. Targeted exposure is the cornerstone of raising awareness…and we deliver. Current clients have seen Washington dignitaries, senior U.S. military, Fortune 500 CEOs, world leaders, and celebrities engaged in their causes. 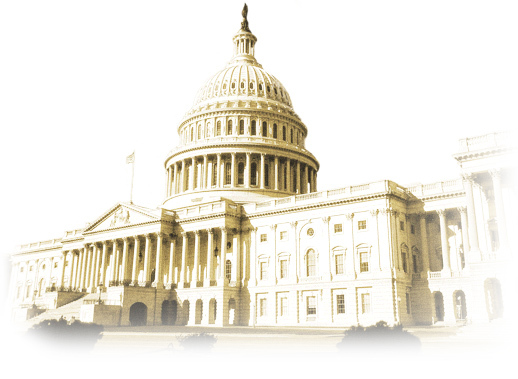 Our Inside the Beltway knowledge and experience renders high value Outside the Beltway. Let us put our talents to work for you!